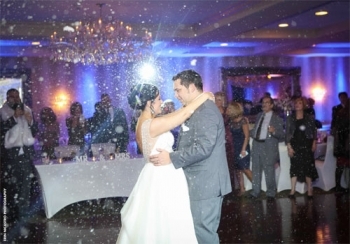 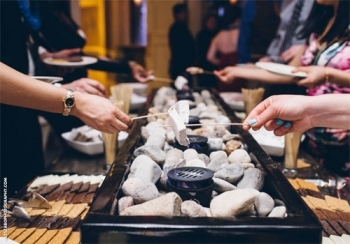 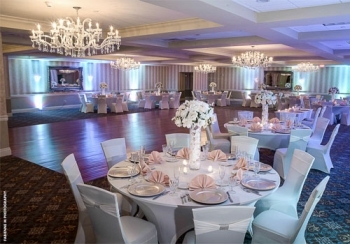 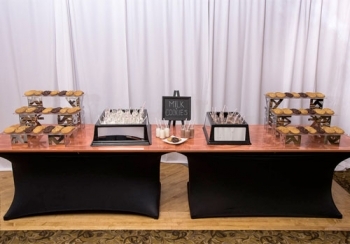 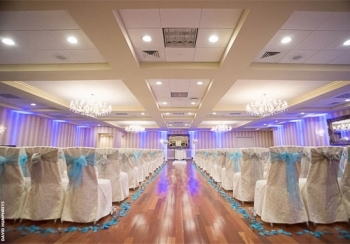 The Sterling Ballroom at the DoubleTree by Hilton Tinton Falls - Eatontown has quickly become one of Monmouth County's favorite wedding destinations. 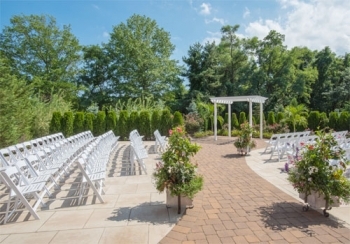 Brides love the private entrance and the outdoor ceremony area with a stone paved path and white pergola in a garden setting. 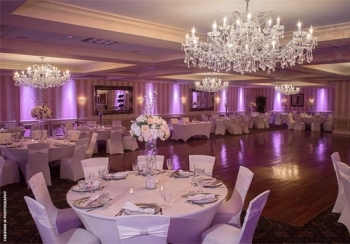 The Sterling Ballroom features modern decor, a huge dance floor, and striking chandeliers. 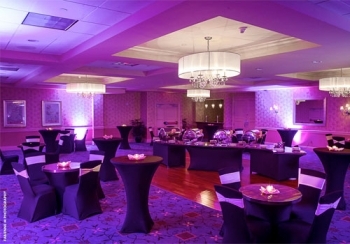 The intimate Sapphire Ballroom is the perfect setting for cocktail hour- or for your next cocktail party.